We talked about how she started drawing and how she thinks Disney did portraying such an ethnic holiday from her culture and everything in between. It was a lovely conversation that made me love the film that much more. Melissa: Did you have a favorite animator growing up? 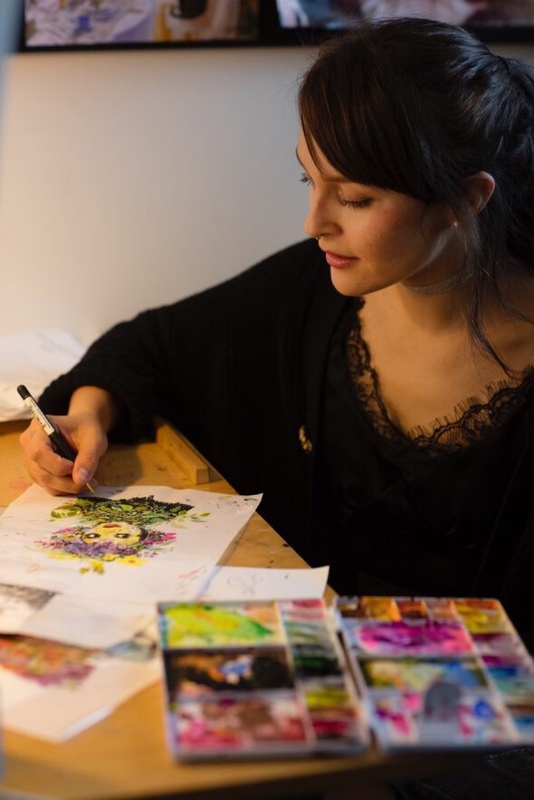 Ana: I actually didn’t start drawing until I was 18, on my last year of high school. My mom suggested that I take a drawing class and that’s when I found my love for it. I remember watching the Tarzan DVD way before that, and I watched the behind the scenes and there was this featurette where they showed Glen Keane working on Tarzan, back then they still did 2D animation and I remember being so inspired and getting so emotional, I might have cried and at the moment I didn’t understand why. I think it was how passionate they all were about their job and that resonated with me and I forgot about it until college. So although I didn’t start drawing back then my passion for it has always been there. M: You said you’re mom suggested you take a drawing class, why do you think that was? A: My mom is an artist and my sister painted since I could remember. I am also from Guanajuato which has incredible architecture and is super colorful. So I thought somehow accidentally I was meant to be artistic. 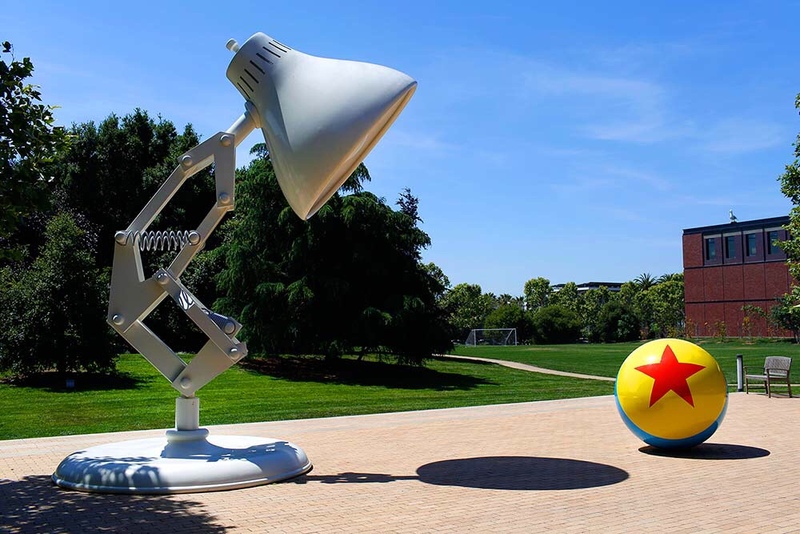 A: I think the people, Pixar is such a nice and healthy work environment. I think it made it a lot less scary for me to know everyone there had my back, and they were willing to teach me what they know. I think that’s so important and not that common in most workplaces. We need more mentorship, people in leadership positions taking the time to teach the new younger generation. And that exists 100% at Pixar. M: I’ve heard there’s lots of secret rooms on different offices at Pixar is that true? A: Yes! There’s a few offices that have secret rooms. There’s actually an office that has a bar in one of those secret rooms. M: So are you always drawing is your schedule strict or do you have time to go I to those secret rooms and mingle? A: Actually Pixar is a beautiful campus and I think is designed in a way so when you leave your office you go into a pretty open campus and you can hang with other people. M: Do you still go back to drawing in pencil/pen and paper? Or are you more comfortable digitally? A: Actually most of my work is still traditional. I often have to do something digitally but every time I have an idea pen and paper is my go to. To me is so much faster and better to get the ideas flowing. M: As a Mexican what do you think about all these people that are outrage about Disney and saying COCO is cultural appropriation. A: I think is actually quite flattering for Disney to take interest in día de los muertos. What happened at the beginning was mostly a misunderstanding, and I can see how it seemed that way. But when you see all the effort they put into it, the research to make sure it was as accurate as possible. Also, I think is flattering because often we are so misrepresented in the big screen, all you ever see is Mexico being shown as this violent dangerous place, where horrible things happen and that’s such a small part of who we are. And then we complaint there’s no one representing us positively. It’s refreshing to see someone spotlighting the rich culture and our traditions. M: So, you do think they represent it accurately? A: Oh yeah! I mean I felt like I was in Oaxaca in the land of the living and in Guanajuato in the land of the dead. They picked up on so many details that are so accurate to the culture. It makes me very proud to be a part of it. I don’t think it’s cultural appropriation at all if anything I think it’s an open love letter to Mexico. M: Do you celebrate día de los muertos? A: Yes, we do back home and now that I live here we have been doing it at Pixar for the past few years. We have an altar and staff members are welcome to bring pictures and items of family members that have passed. 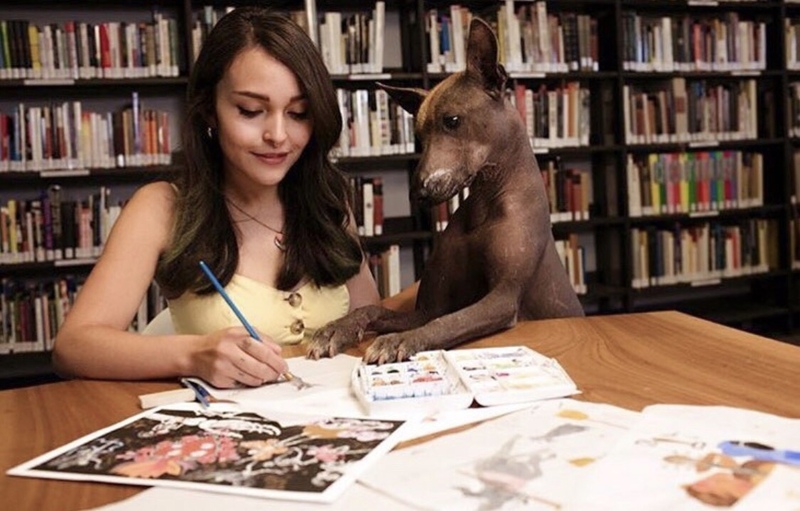 M: I saw a picture of you drawing with a dog that looked exactly like Dante, please tell me that’s your dog! A: OMG, I wish! They brought them in so we could draw them but I really want one! M: I’m assuming you already watched the film, did you cry? Because I can tell you right now. My entire family cry and my boys never cry so that’s a sign it was very emotional. A: I did, I watched it so many times that I felt desensitized to it, but when I watched it with my parents and my sister and they cried it made me cry again so much! And so many friends have been texting me and telling me, omg I cried the whole time! It’s doing so well, and I’m so happy so many people are connecting to it. M: Do you have any advise for any aspiring illustrators or animators? Or any little kids, specially little girls, you are now an amazing example to Latina little girls, as working for Pixar is a dream job for many people and they’re looking up to you. A: I would say focus on your self and always be yourself. Brace your imperfections, often what we think are our flaws are what makes us different and allow us to stand out. The more you confidence you have the stronger your essence will be. No one wants a double of someone else, especially in art they’re looking for new voices and fresh art. Thank you so much to Ana Ramirez for the interview. 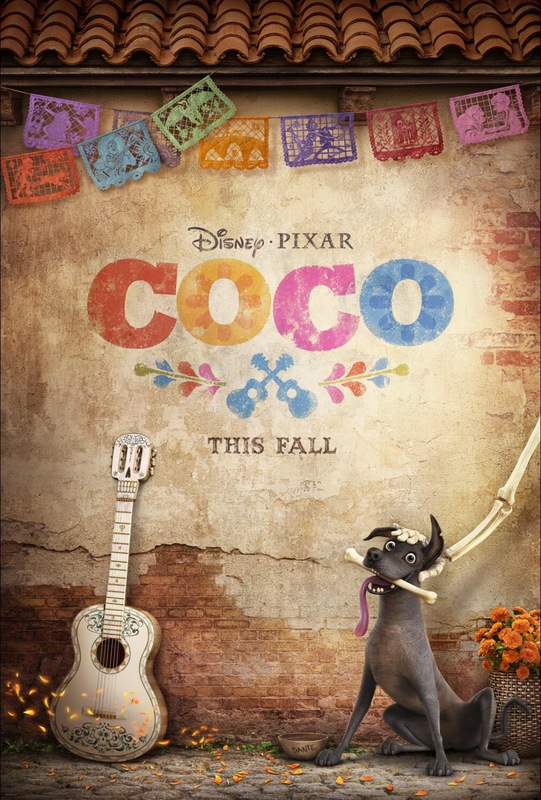 This entry was posted in Disney, Movie Reviews and tagged coco, disney, disney coco, disney pixar, pixar by Melissa. Bookmark the permalink.